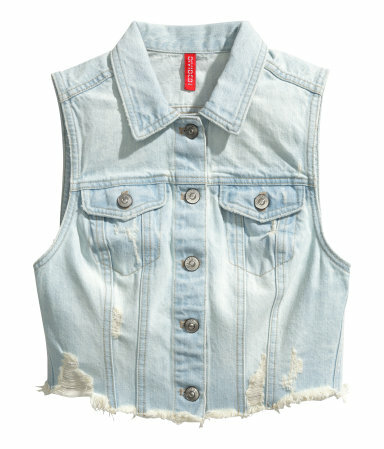 Denim is totally in right now! We’re seeing super cute outfits from mega celebs at festivals. But we’re not all actresses, singers or famous-just-because so here’s our guide on how you can rock the latest denim trends without going bankrupt. 2. Match with the Queen of Coachella, Vanessa Hudgens, with these jean shorts from Garage ($37). 3. Check out Selena Gomez’ hot Coachella 2015 look. Cover these white shorts from American Eagle ($48) with a kimono and you’re good to go! 4. Exact match alert! 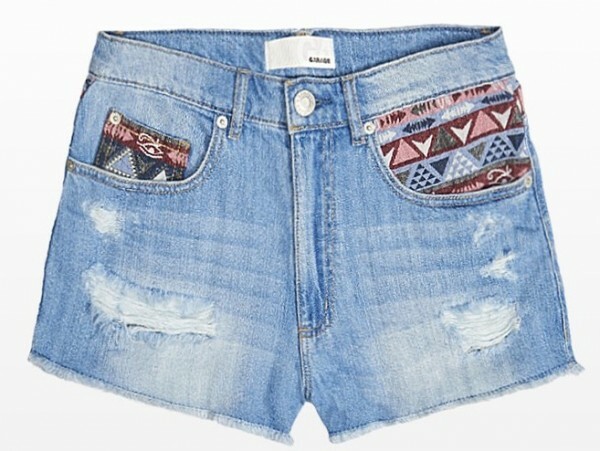 You can have Bella Thorne’s hi-rise jean shorts from American Eagle ($54) to complete your festival look this summer. 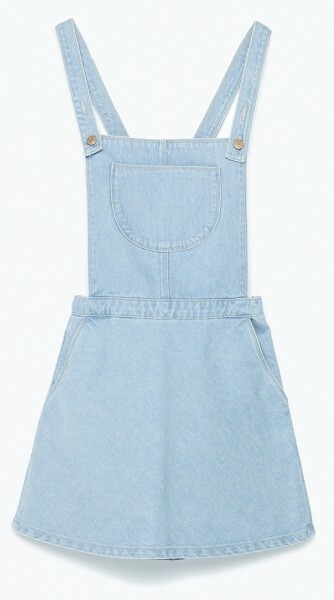 Here are some more must-have denim items in your summer closet. What will you be rocking this summer at outdoor festivals? We want to see your #OOTDs! Tag us @fazemagazine on Facebook, Twitter or Instagram.